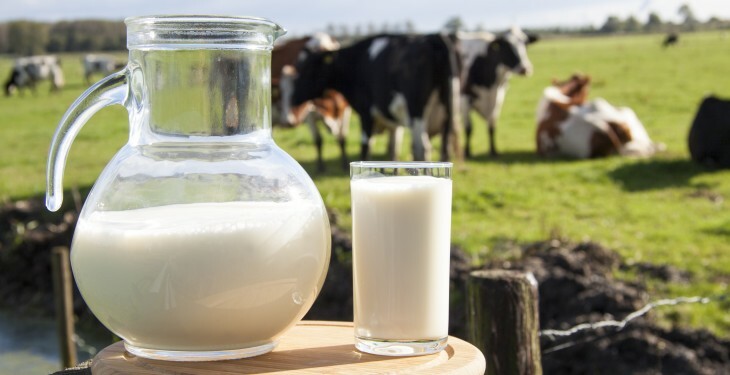 Home » Dairy » Analysis: How will EU milk production respond to lower prices? Analysis: How will EU milk production respond to lower prices? 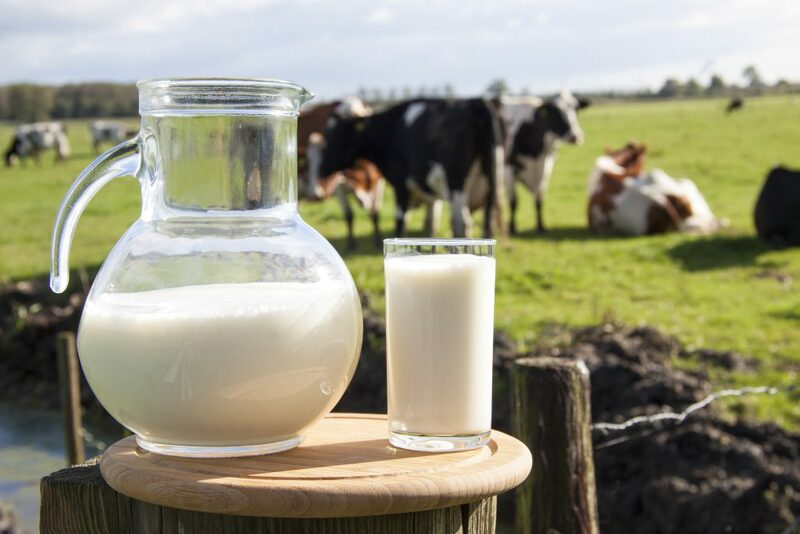 EU milk supply has continued to grow in recent months and in the first six months of the year milk deliveries were 5.1% higher than the same period a year earlier according to DairyCo. In a recent analysis of the current market, DairyCo said growth appears to have been driven by attractive returns to milk production in the early part of the year. DairyCo says the average EU farm gross margin, as reported by the EU Commission, climbed steadily through 2013 and into 2014, in response to rising milk prices. The optimism generated through favourable market conditions in the 2013/14 milk year, as well as the imminent removal of quotas, has led to some herd expansion, which could keep supply strong through the next few months. It says further into this year, the margin boost started to instead come from falling operating costs rather than rising milk price. As feed prices are low, it is anticipated that many countries will keep feed usage at usual levels, despite the lower milk prices. DairyCo says for dairy farms maintaining a good gross margin in the major producing countries, the only significant thing currently holding them back will be the threat of superlevy. However for some, it says lower milk prices could result in a steeper seasonal decline in production. The most up-to-date EU data for production runs to June 2014 and therefore does not encompass the market reaction to the Russian ban. This may lead to lower milk production, particularly in those countries for which Russia was a key export destination. DairyCo’s analysis outlines that as we head into the last quarter of 2014, production prospects will be weighed up against the possibility of another mild winter and early start to spring. Even assuming similar conditions, the pace of milk production growth relative to last year is likely to ease through the second half of the year, given stronger year-on-year comparables.